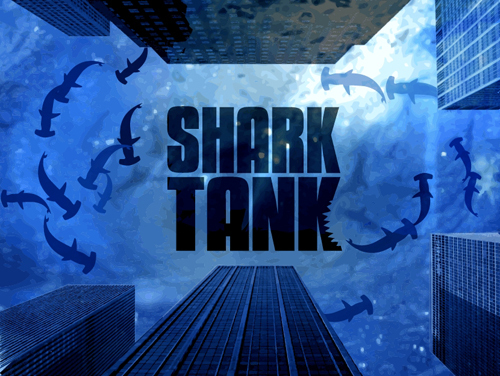 PGD client Keith Marz and his son, Brandon Marz, pitched their line of oral sprays, Marz Sprays, to billionaire investors on ABC’s hit television show, “Shark Tank,” which aired October 12, 2012. The “Sharks,” who include Mark Cuban, Lori Greiner, Robert Herjavec, Daymond John and Kevin O’Leary grilled the father and son team and after a feisty and energetic battle between O’Leary and Greiner, Marz Sprays made a deal with Greiner, better known as the “Queen of QVC.” “I look forward to working with Marz Sprays to help millions of people have healthier lifestyles which is very important to me, and I know this will be a great relationship,” said Greiner. Congratulations to Keith and Brandon Marz!